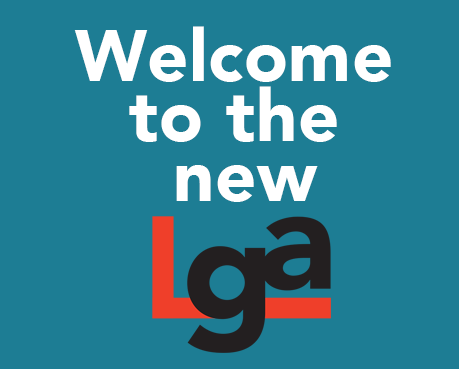 LGA has relaunched, and the website is located here. We’ll keep this site live as an archive of our former self. Thanks so much for your continued support of LGA.